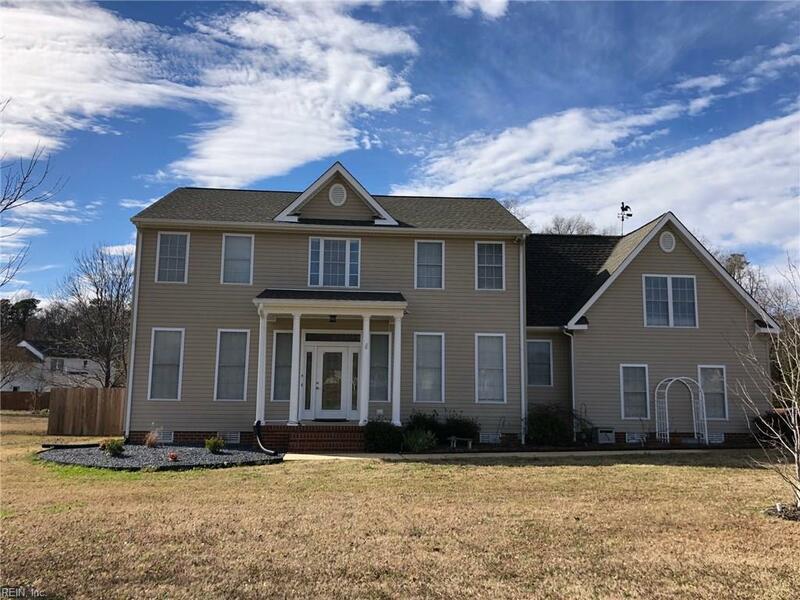 402 Plantation Ln, Isle of Wight County, VA 23430 (#10241395) :: Abbitt Realty Co.
Great home in desirable Wrenns Mill Estates. Too many upgrades to list! 1.78 acres with pool and no HOA!! Call for your private tour today!